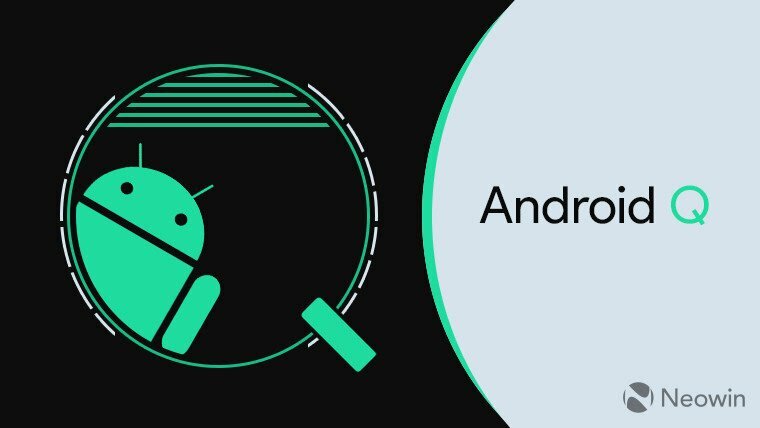 So once again, Google has done pretty well to give us a glimpse of what its got for us using its First and official Android Q Beta update, and everyone is eager to know if their smart phones will be getting a taste of this new Q thing, because why not, it comes with quite a lot of major upgrades and changes from its predecessor Android Pie. So today, we'll be giving you a list of all android devices out there, that are currently eligible to receive or start receiving the new Android Q. BUT PLEASE NOTE - That as at the time of writing this article, the said Android Q in question, is still in its Beta form, and the devices which will or are listed here, are only android devices that are currently eligible to get it. Subsequent devices will be added to the list anytime we're able to get our hands on any meaningful information. So as for the time being, only the Pixel devices are currently eligible to receive the Android Q Beta update, and here they are.